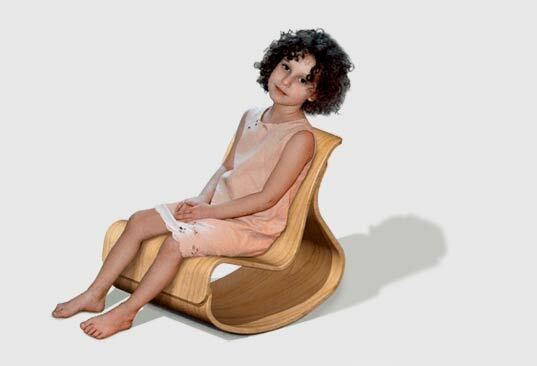 Iglooplay’s adorable line of eco mod children’s furniture will leave you wishing they made an adult version. 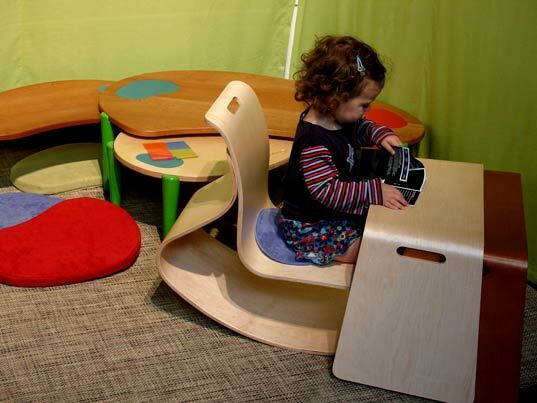 Based in Brooklyn, NY Iglooplay children’s furniture collection combines organic forms with practical ergonomics and a modernist sensibility that engages both children and adults. 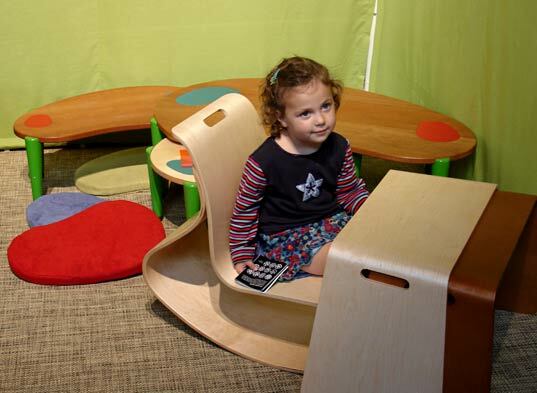 Designer Lisa Albin first conceived the collection following her first baby after finding that there was little too choose from when it came to thoughtfully designed children’s furniturebuy bouncy castle canada. While observing the way her growing toddler interacts with the world she began to develop designs that were engaging to kids while aesthetically pleasing to adults cheap jumping castles. 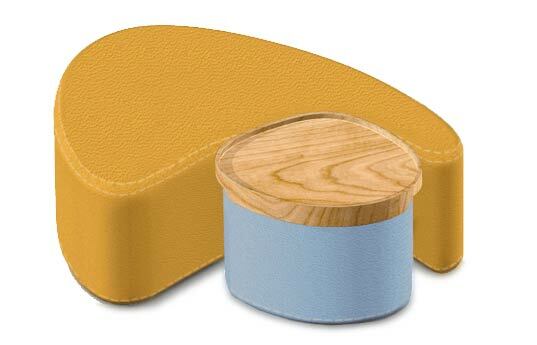 For those with little ones occupying the house you just might find the Mod Rocker and Tea Pods are too adorable to resist. 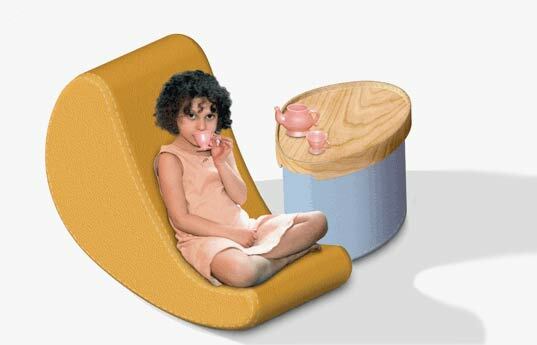 We first spottedIglooplay’s charming furniture at the BKLYN Design Fair in 2005. 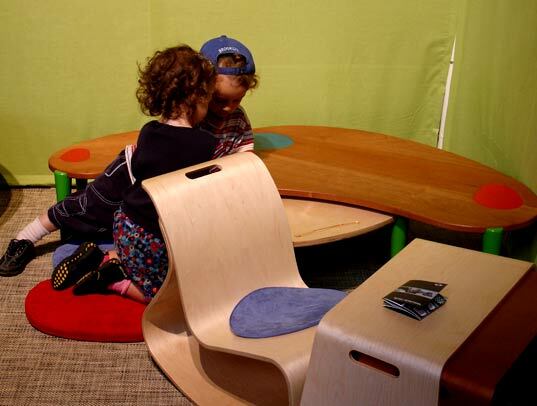 The iglooplay booth was a hard to miss, as it was constantly occupied by every kid between the ages of 2-5 in the show. 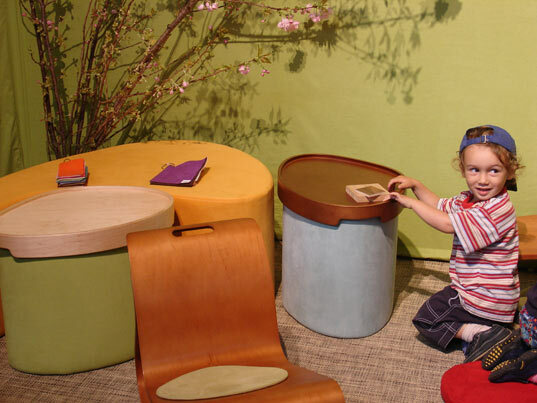 Eva and Max (shown below in these photographs) demonstrated to us just how fun and appealing Iglooplay’s cute bent-ply pieces are. Kid tested – mother approved!